Goniopora pandoraensis. Great Barrier Reef, Australia. 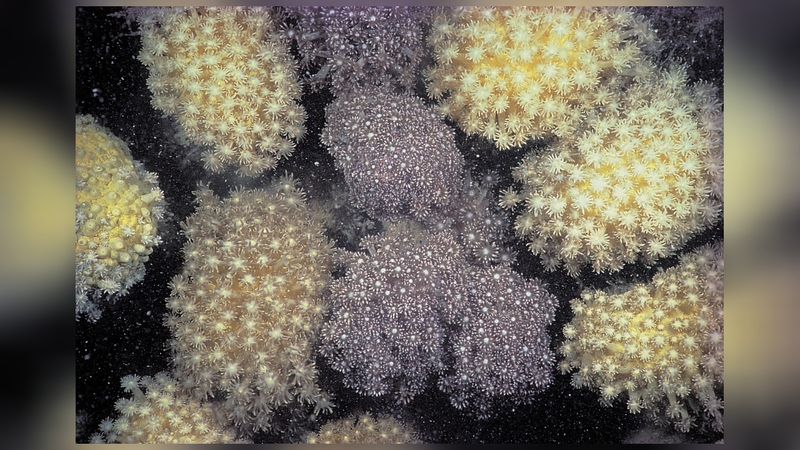 Adjacent colonies with polyps of different colours. Photograph: Charlie Veron. 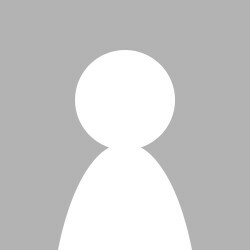 Characters: Colonies consist of small branching columns, usually oval in transverse section. Corallites have thick walls and septa. Six thick paliform lobes form a crown. Colour: Dark grey-brown with white mouths and tentacle tips. Habitat: Shallow turbid reef environments.